A former college lecturer and wheelchair user who manages the condition Cerebral Palsy, has set up new clothing brand. 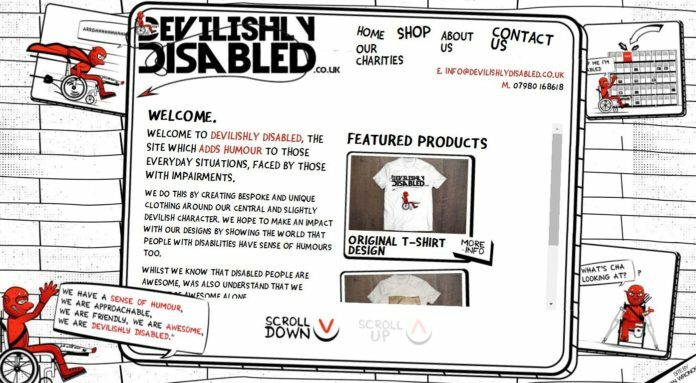 Devilishly Disabled is a range of humorous t-shirts aimed at empowering those with disability, and is being supported by investment from Jobcentre Plus Devon Cornwall and Somerset’s Flexible Support Fund. 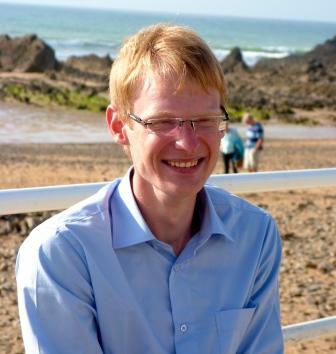 Matt Emo, from Bude, has suffered from depression and dyspraxia and was made redundant from his IT lecturing job in May. But instead of giving up, he has just launched his new business. He said: “The brand is risky; it deals with the everyday difficulties faced by those managing with disabilities and empowers them to say ‘hey we know we have problems but we deal with them using unrelenting humour, get to know us and you might just find that we are awesome’. Emo, who is working on the collection with designer 26-year-old Dean Wronowski, continued: “The whole concept of the brand comes from one ill-judged comment which was once said to me – your disability is not your fault, it is the sins of your parents. This statement irked me as I was the one who had to shoulder the consequences of these ‘sins’. 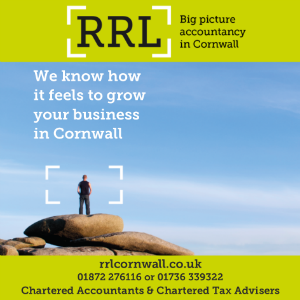 “I was never predicted to pass a single college course, being told this at the end of my national diploma drove me to complete a university degree. The very qualifications I was never supposed to pass, I would later go on to teach as a college lecturer. “However, it was being made redundant which caused me to drive forward with the idea of Devilishly Disabled. In the past I have suffered with severe depression, I couldn’t let that happen again simply because I manage everything in my life, including my disability, I never let it dictate what I can and can’t do. Depression however, is an entirely different beast it controls you, no more than that it takes your goals and your ambitions and it owns you.